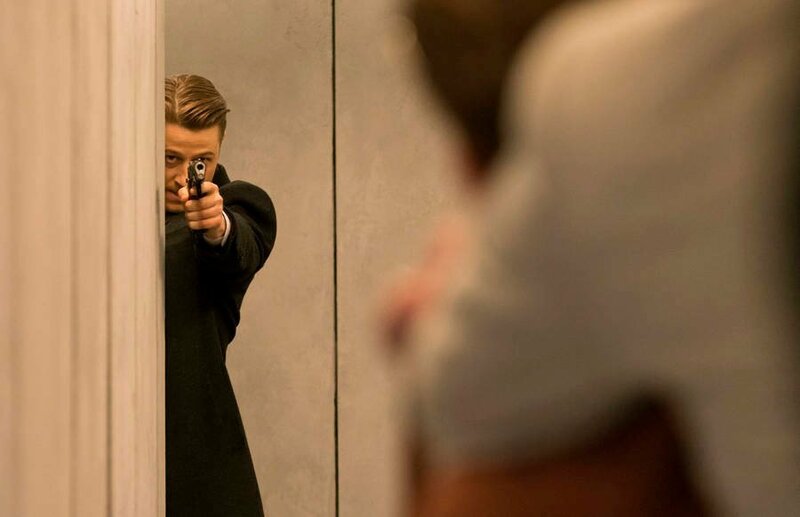 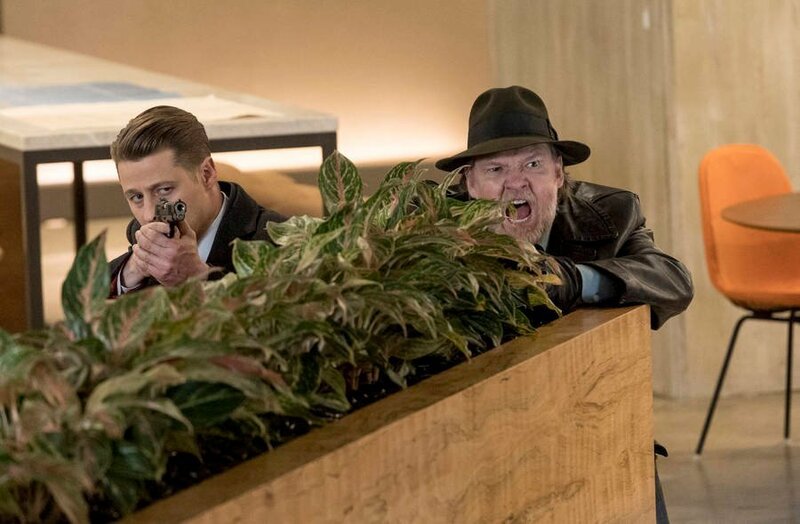 If I didn’t already need more incentive for seeing Gotham season 4 through to the end, the network most assuredly provided it with this awesome new extended trailer. 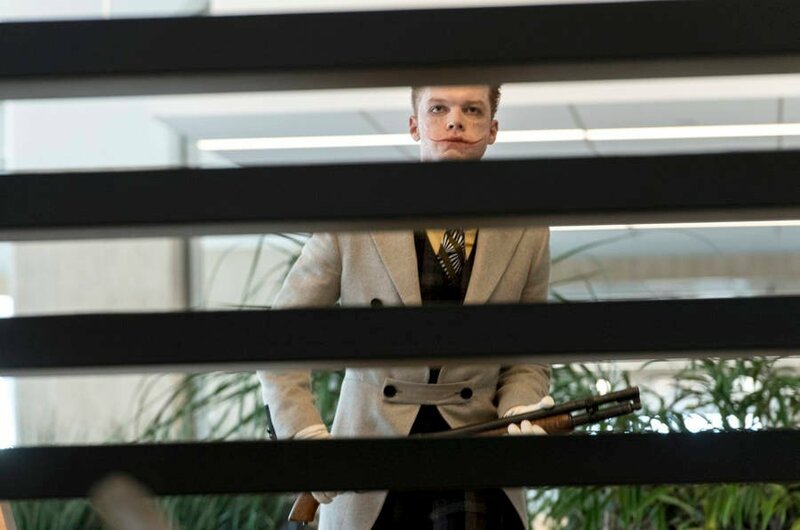 And to the surprise of no one, they’ve centered it on Jerome Valeska, whom we know to play a huge part in what’s to come this spring. 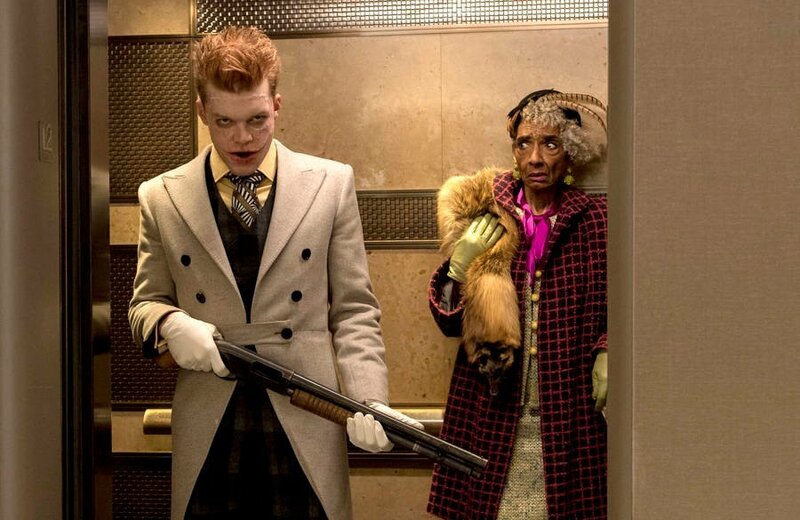 Already, we’ve been tantalized with the beginnings of the Joker in the first promo video to circulate ahead of this week’s episode, “A Dark Knight: Mandatory Brunch Meeting.” But this time, we’re teased with the full scope of Jerome’s plan, as he’s formally united his Legion of Horribles. 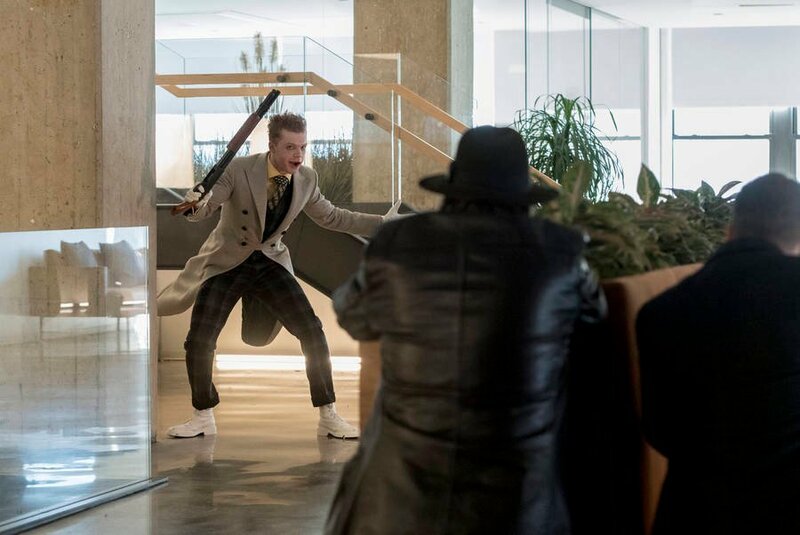 So far, the young knave has been able to enlist the help of Mad Hatter and Scarecrow, but in the footage provided, it appears as though Mr. 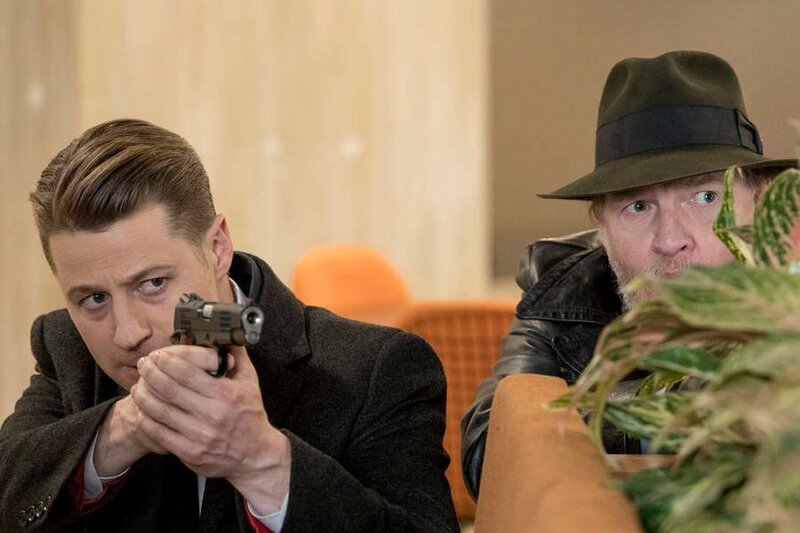 Freeze, Firefly and Penguin are joining the cause as well. 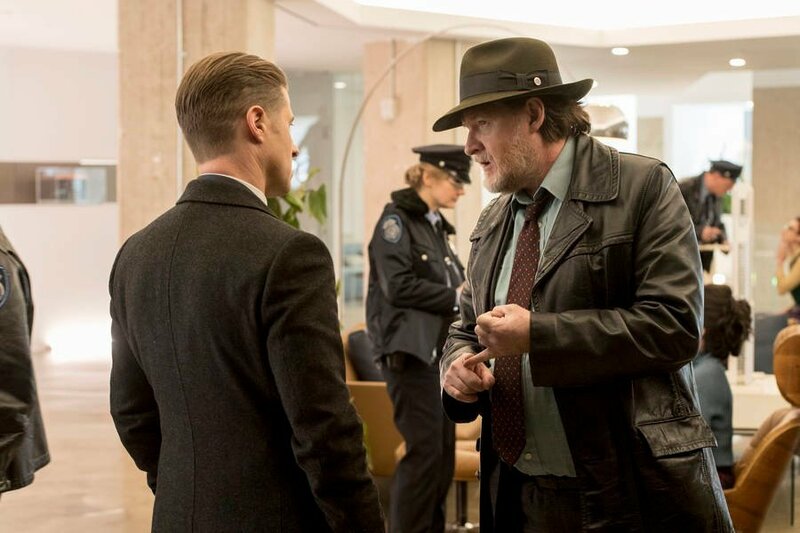 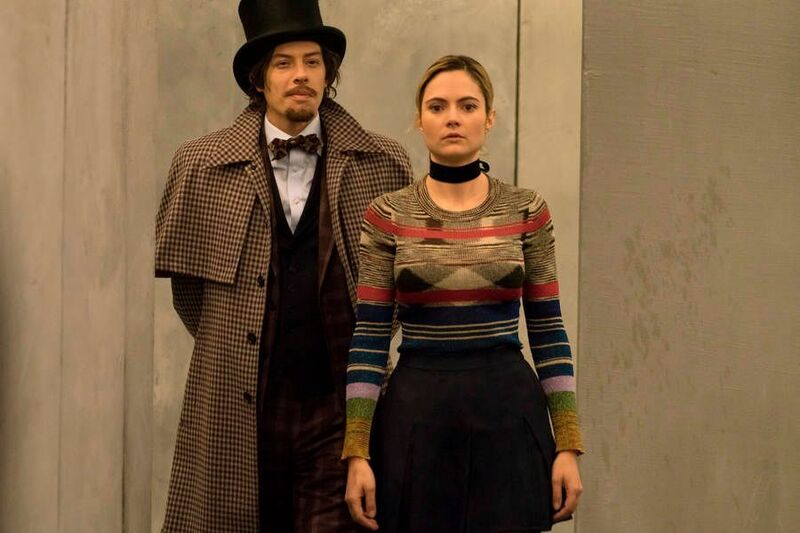 In fact, we’ll have to keep our eye on Penguin because he’s been the most unwilling to trust Jerome, but the promise of taking over Gotham City can make for strange bedfellows. 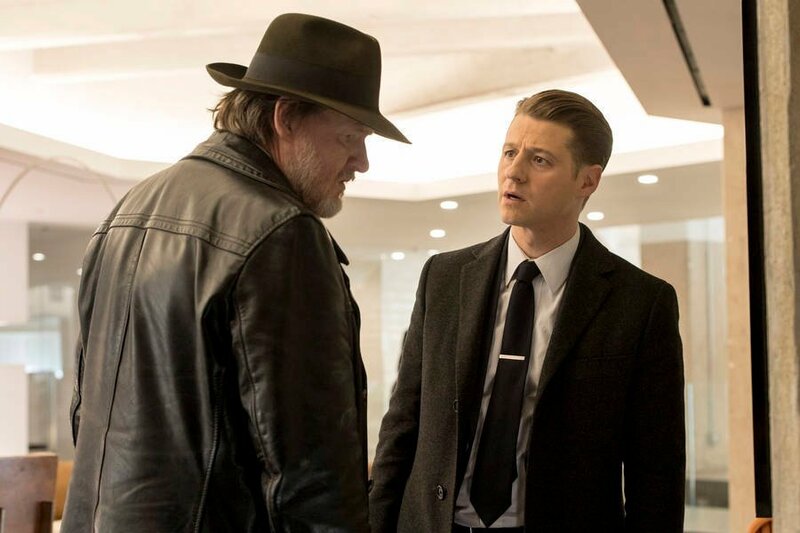 Beyond that, other plot threads are teased, namely what lies ahead in Bruce Wayne’s developmental journey and whatever’s going on with Riddler and Lee Thompkins over in the Narrows. 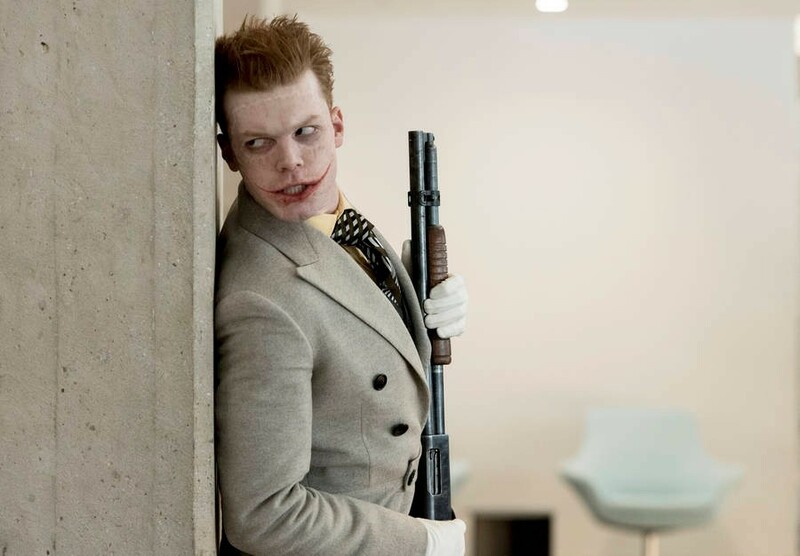 But what you shouldn’t expect, however, is that of anything pertaining to a full-on Joker, something we assume will be saved for down the line.